6C, cold day with hard frost. 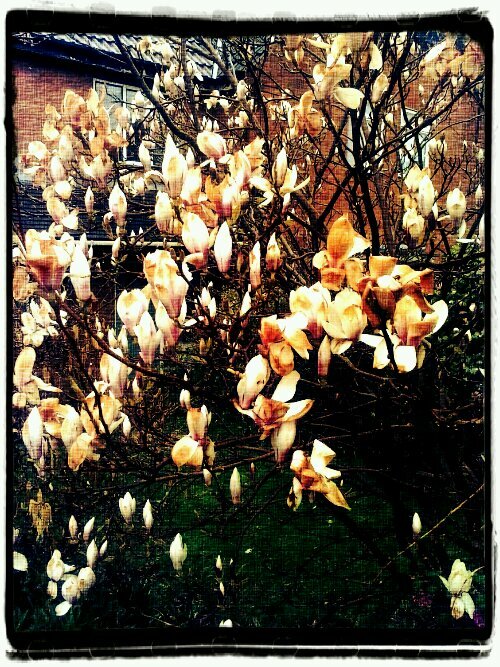 Poor magnolia was burnt by the hard frost on Tuesday morning. Cold weather waited for spring before visiting us. This is quite an early flowering variety, so it’s vulnerable really. This entry was posted in No category and tagged frost damage, Garden, magnolia, spring. Bookmark the permalink.